A few months ago I posted an article on what you're golf bucket list might look like. With it's plethora of world class golf courses, beautiful topography, amazing weather and easy access. Hilton Head Island has to be on many golfers bucket list. Some amazing deals on golf this Fall Hilton Head might be in the works for this Canadian golfer. (HILTON HEAD, S.C.) – Hilton Head Golf Island (HHGI) – a collection of premier resorts and courses in one of the world’s greatest golf destinations – announces numerous golf group packages for the fall. 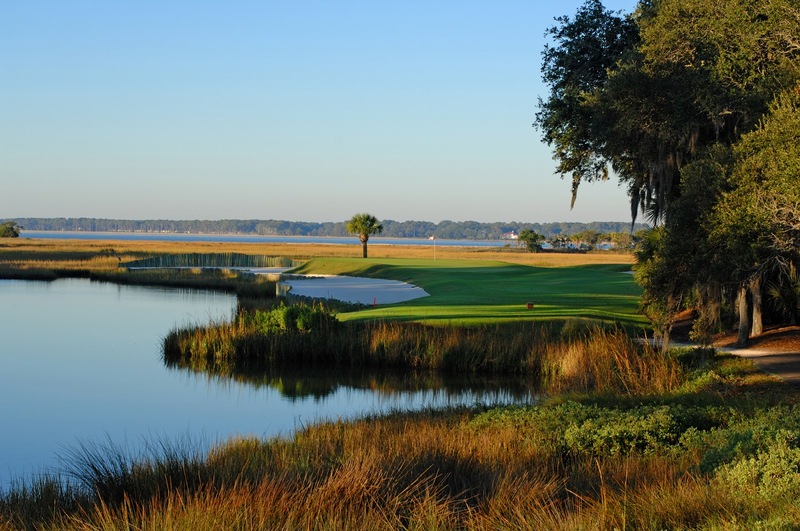 Exclusive offers, exceptional values and awe-inspiring Lowcountry scenery are all available for groups through these golf packages. Two national publications recently recognized HHGI with prestigious honors. Golf Digest ranked HHGI in the top 10 in seven categories including “Best Courses” and “Best Weather,” and GOLF.com’s inaugural “Golfers’ Choice Awards” tabbed it a Top 10 Most Dreamed About U.S. Golf Destination. 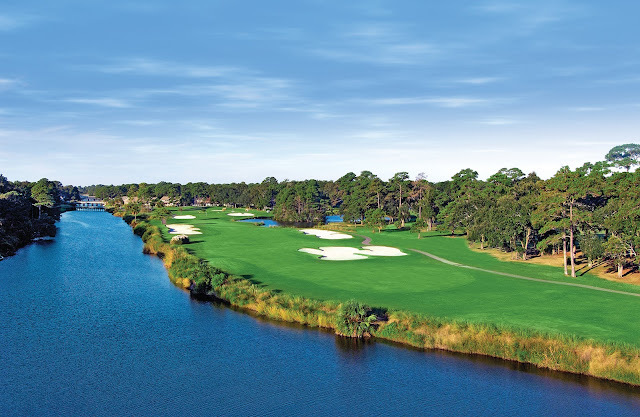 The Heritage Golf Collection “Fore” Golf Package – Golfers stay four nights in villa accommodations and select four rounds from Port Royal Golf & Racquet Club, Shipyard, Palmetto Hall Plantation and Oyster Reef with complimentary range balls, all starting at $155 per person/per night (based on quad occupancy). The package also includes a welcome tee gift, breakfast at the golf clubs, a Heritage Golf Collection VIP discount card, and all taxes and fees. Available Sept. 8 – Nov. 7, the package is not valid on previous purchases, and availability and pricing are subject to change. Palmetto Dunes “President’s Cup Group Golf Package” – Valid daily through Dec. 31 for groups of 12 or more, guests enjoy four days/three nights accommodations and three rounds of golf on the resort’s championship courses: Robert Trent Jones Oceanfront, Arthur Hills and George Fazio. Starting at $138 per golfer/per night, the promotion includes team shirts, an on-site group golf coordinator, breakfast prior to each round, two hours of tennis or Pickleball court time at the Tennis Center and other discounts and inclusions. Subject to availability, some restrictions may apply. The offer is not valid on existing reservations and may not be combined with any other offer. The Sea Pines Resort “Pete Dye Signature Group Golf Package” – Starting at $225 per golfer/per night, this getaway features deluxe villa accommodations for three nights and three rounds of Pete Dye golf, including at the famed Harbour Town Golf Links, site of the PGA TOUR’s RBC Heritage Presented by Boeing. The offer also includes a complimentary gift card and the group organizer plays for free. Other restrictions may apply.